The 12th Doctor Will Be Named on Sunday! The BBC has confirmed that the identity of the actor cast as the 12th Doctor will be revealed this Sunday in a live 30-minute TV special, DOCTOR WHO LIVE: THE NEXT DOCTOR, to be simulcast at 7 p.m. in the UK and 2 p.m. in the USA. The program will be hosted by Zoe Ball, who will interview the new Doctor in front of a live studio audience — and a set including the TARDIS, the Vortex and Daleks! 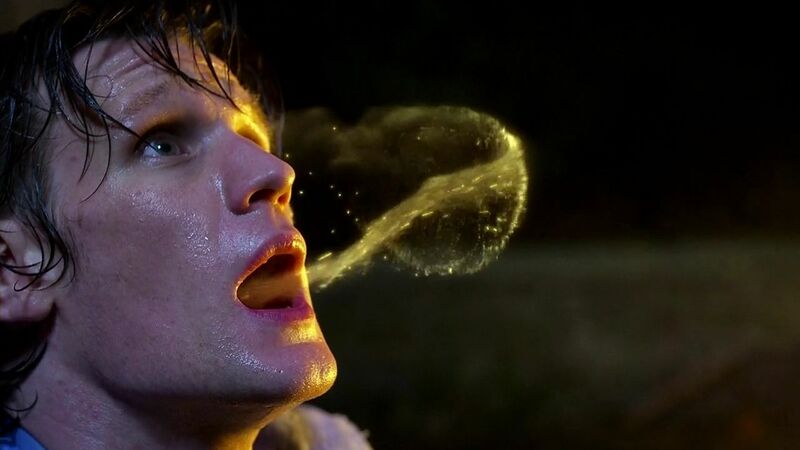 Past Doctors and companions as well as celebrity fans are expected to appear, along with Moffat and current Doctor Matt Smith, who will talk about the enormity of the role.